As a site visitor, there have probably been times when you, begrudgingly or not, have entered your email and/or other personal information when asked for it. But, if you are like 95% of people, your usual response to a request for personal information will be a flash of annoyance and a quick exiting of the popup window. It seems obvious that these requests for email are likely to fail, and yet, they seem to be everywhere. The reason for this is that every shop wants emails. They’re valuable. That’s why you’re using entry popups, exit-intent popups, subscription signup windows, and collecting email addresses for each purchase. 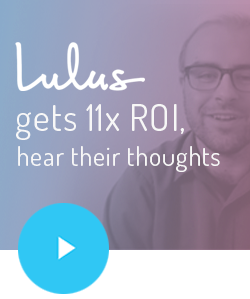 Email marketing converts 16x more effectively than retargeted ads. 81% of online shoppers who receive emails based on previous shopping habits were at least somewhat likely to make a purchase as a result of targeted email. Wrong. There are better ways to convert website visitors into customers (where you’ll get the email address anyway), without annoying popups or gating purchases by requiring account creation. Chatbots are very effective at gathering the emails of visitors to your site because people only interact with chatbots when they want to. Unlike other requests for email, which are presented to all visitors to a site or page, chatbot requests for email come after a visitor has interacted with a chatbot, often for the purpose of assisting a customer with an inquiry. The fact that customers choose to use chatbots means that they are prepared to enter information and are actually engaging with the responses of the bot. This choice makes visitors who interact with chatbots much more likely to convert into customers. Unlike a lead forms, which can have over a dozen fields to fill out, chatbots give visitors information they specifically ask for and allow visitors to opt-into providing their email instead of demanding it in exchange for information. 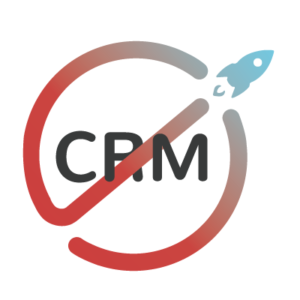 noCRM email retargeting is a technology that matches your anonymous visitors to a registry of over 1 billion opted-in email addresses created in the United States. It then allows you to create email campaigns for this audience, launched by behavioral triggers, such as abandoned shopping carts, leaving after viewing products, or completing an on-site search. 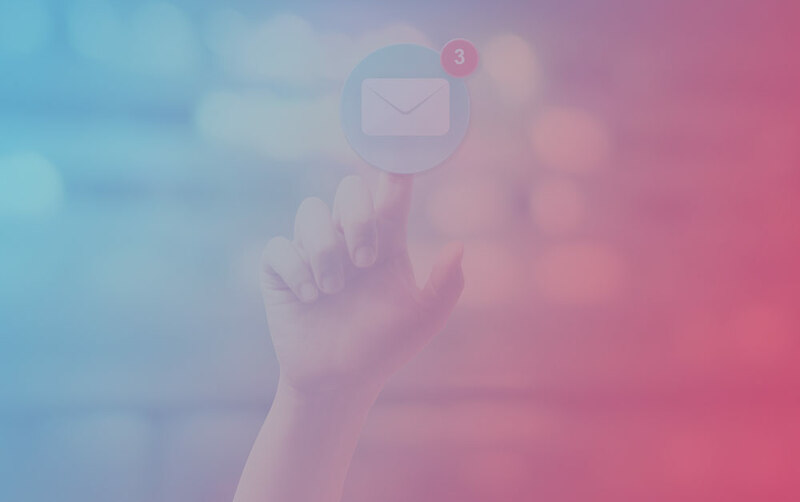 Whether a visitor leaves after browsing your products, viewing a page or saving items to their cart, noCRM email retargeting lets you pick up where they left off with targeted and personalized emails specific to visitor behavior. For instance, emails triggered by customers abandoning carts before making a transaction are especially effective for increasing revenue. On average, 44.1% of abandoned cart emails are opened, 11.6% of emails lead to a click back to site, and almost 30% of those clicks convert to purchases. BouncePilot is an example of a noCRM email retargeting technology. Take the example of a BouncePilot customer, a major women’s fashion retailer, with 3M unknown visitors per-month. BouncePilot was able to match and email 23.2% of the unknown shoppers who visited the retail site (over 500,000 people) and the open rates of these emails were leaps and bounds ahead of typical email open and click-through rates. After 30 days of using BouncePilot, the retailer recovered over $1M in revenue from visitors who had visited their site, but had stopped somewhere along the way to making a purchase. By collecting email communicating directly without collecting email, you remove the pop-ups that visitors hate and by triggering email campaigns based on visitor behavior, you help to give continuity to their experience with your site and company. 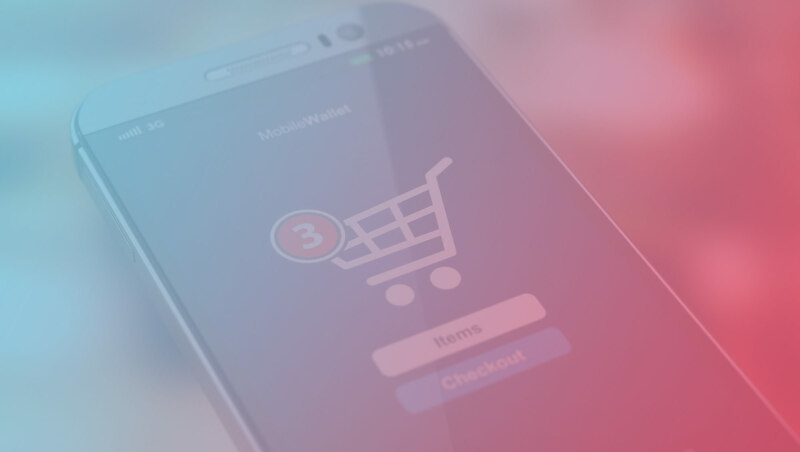 It’s like a helpful store employee assisting visitors in their buyer’s journey and creating a personalized experience for visitors to your site, rather than a greeter asking for a favor. BouncePilot offers you a way to reach site visitors who, for whatever reason, dropped out of their buyer’s journey without making a purchase. If you want to see how much revenue you can recover from email targeting visitors with pre-purchase behavior, you can get a free demo.